New site, fresh look: Berliner Sparkasse Mobile Beratung Relaunch. 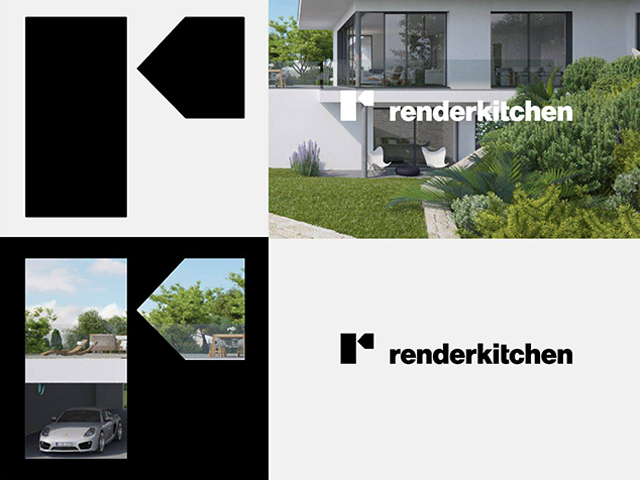 05 — 2017 Renderkitchen in da house: a new sign for Berlin based architectural 3D artists. 01 — 2017 Non stop energy. 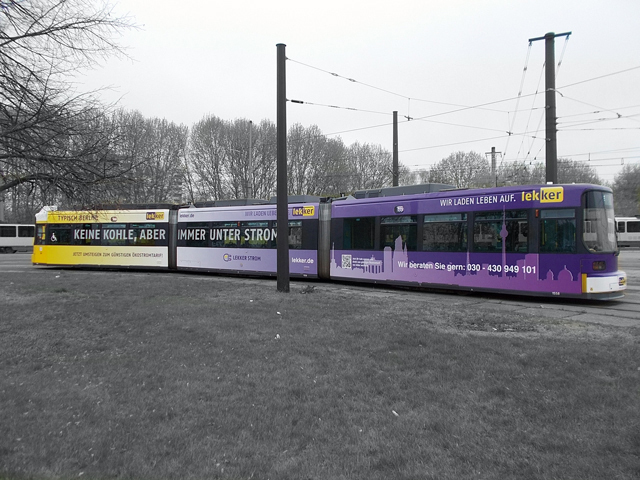 lekker goes tram. 10 — 2016 All good things come in TRI. 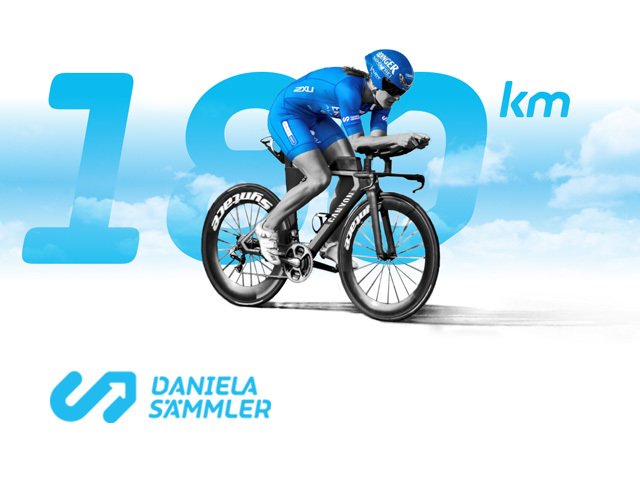 Just in time for the Ironman Hawaii: the new identity for tri athlete Daniela Sämmler. 06 — 2016 Our friends from bar Immertreu in Berlin and their new baby. 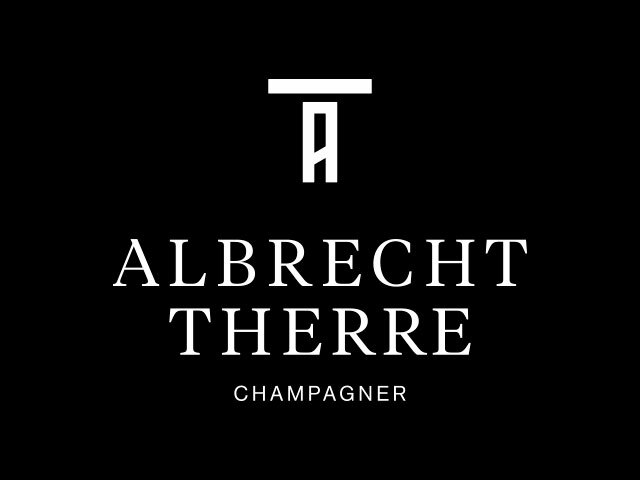 A round of champagne please! 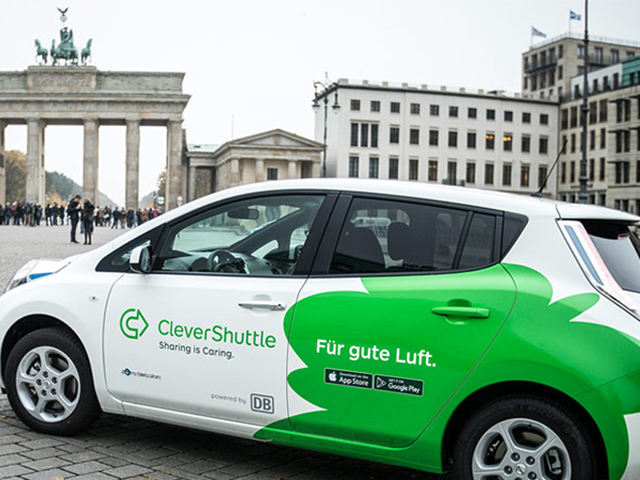 A new identity for Berlin smart-up CleverShuttle. Share your way! 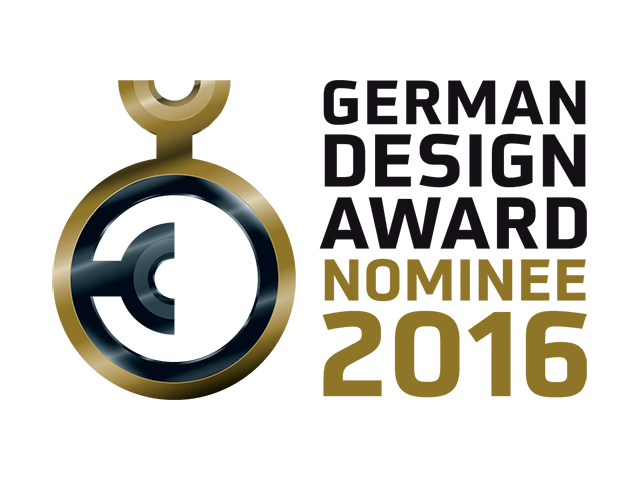 06 — 2015 Our work for Micha Pelz Coiffure is nominated for the prestigious German Design Award 2016. 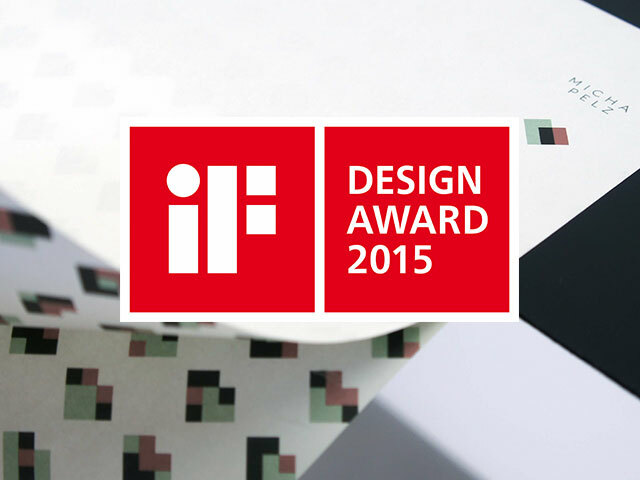 We are happy to announce: iF Design Awards 2015 for the identity system of our beloved client Micha Pelz Coiffure. From heart to hand to scissor!  Boymeetsgirl believes in design as a source for building longterm relationships with products, services or brands by experiencing them in the most informative, compelling and effective way. It can add true sustainability by making it more intuitive and desireable. 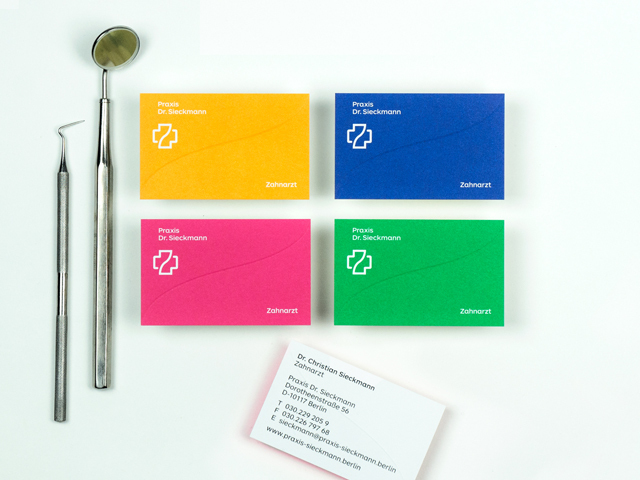 Specialized in branding Boymeetsgirl offers all services around. 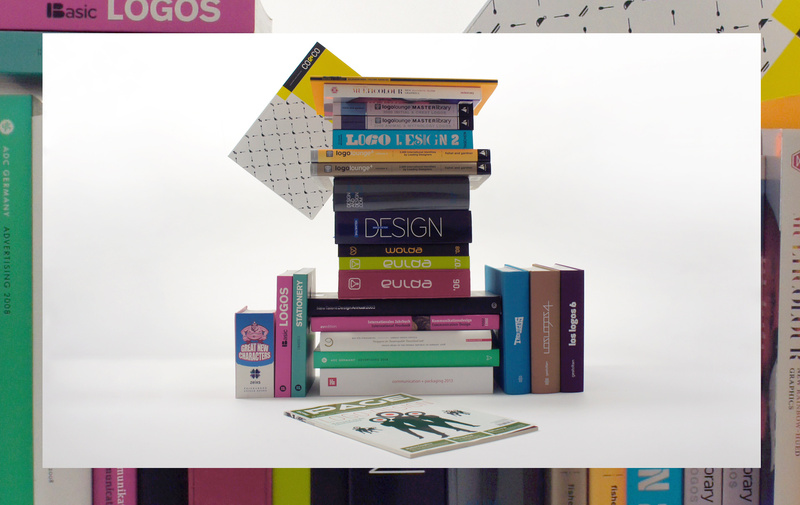 From art direction, web-, packaging-, editorial- and retail-design to consultancy. From creation to implementation. For global brands and small businesses. During his career, Jens Lausenmeyer won numerous national and international design and advertising awards such as ADC, Cannes Lions, Cresta, Clio, D&AD, Designpreis der Bundesrepublik Deutschland, Eurobest, London Intl., New Talent Design Award, NY Festivals and so on. No positions and placements currently available. Das Design und die Texte auf dieser Website, sofern nicht anderweitig angegeben, sind Eigentum von boymeetsgirl design Studio. Jegliche Weiterverarbeitung, auf welche Art und Weise auch immer, ist verboten und wird strafrechtlich verfolgt.